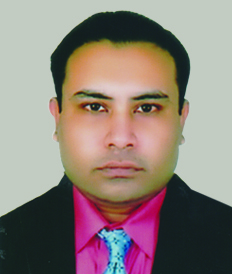 Mr. Hasan Ahmed was born in a respectable Muslim family in 1964. He is the eldest son of Late Al-Haj Giashuddin Ahmed founder Chairman and Ex-Director of Peoples Insurance Company Ltd. He has completed Masters in Sociology (Ms.) from Lowa State University, USA. He is the Chairman of Popular Life Insurance Company Limited and Popular Equities Ltd. (Member DSE). 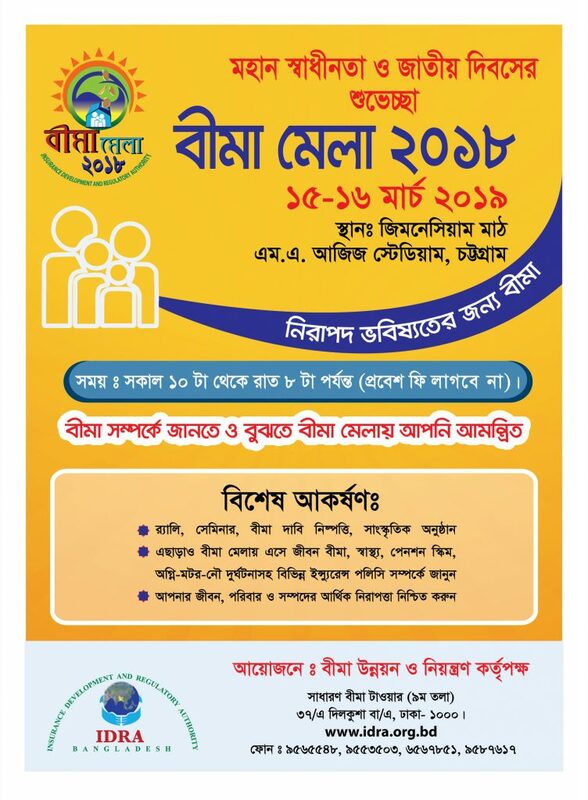 Mr. Hasan is the Managing Director of Popular Jute Exchange Ltd, Popular Jute Mills Ltd., Popular Food & Allied Industries Co. Ltd., Comilla Food & Allied Industries Ltd. and Tejgaon Engineering & Construction Co. Ltd. In addition to the directorship of Peoples Insurance Company Limited. 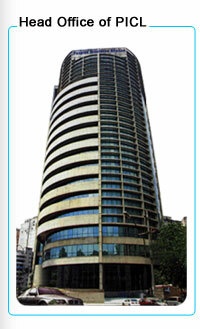 Mr. Hasan holds the Directorship of Peoples Equities Ltd. (Member DSE)., Sidlaw Textile (BD.) Ltd., Sagar Jute Spinning Mills Ltd. and Adarsha Cold Storage Ltd.